In a painful time of loss, arranging a detailed funeral or cremation service and its associated expenses may seem overwhelming to your family. If a simpler alternative is preferred, we offer a dignified, uncomplicated cremation service. We help you consider the options and we take care of all the details with complete sensitivity and professionalism. Our Simple Cremation Service is completed within four days and the expenses are up to 65-85% less than a traditional service. If you prefer an uncomplicated, cost-efficient plan, please complete and submit our online form. Service of Friedel, Williams & Edmunds Funeral and Cremations Services. Easily complete and submit our online form and payment for immediate cremation consultation and care. 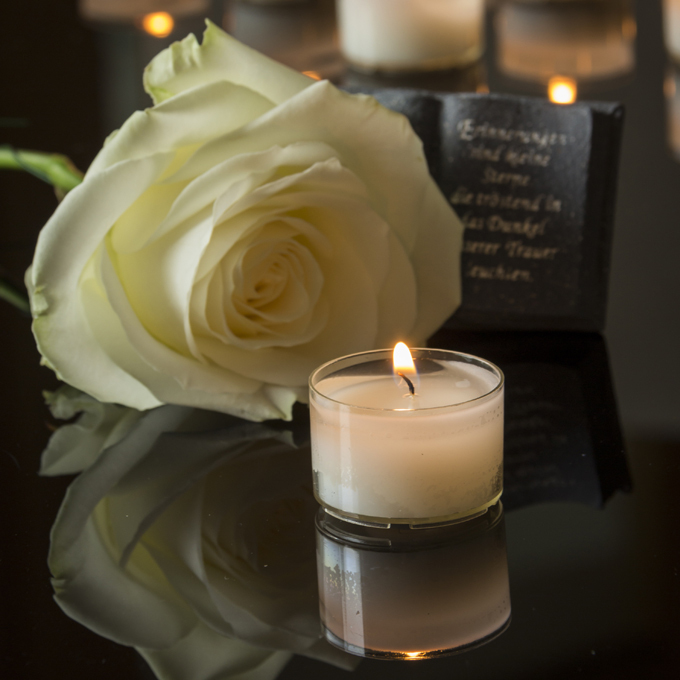 In the loss of a loved one, New York State by law requires a licensed funeral director to handle the cremation process. Our highly experienced professionals will delicately tend to every detail. Up to 85% less than a traditional funeral service and up to 65% less than a traditional cremation service. Conveniently pay online by credit card. We currently accept all card providers. We conduct every service with respect and carefully adhere to your wishes. The Simple Cremation Service requires prepayment to facilitate cost efficiency. 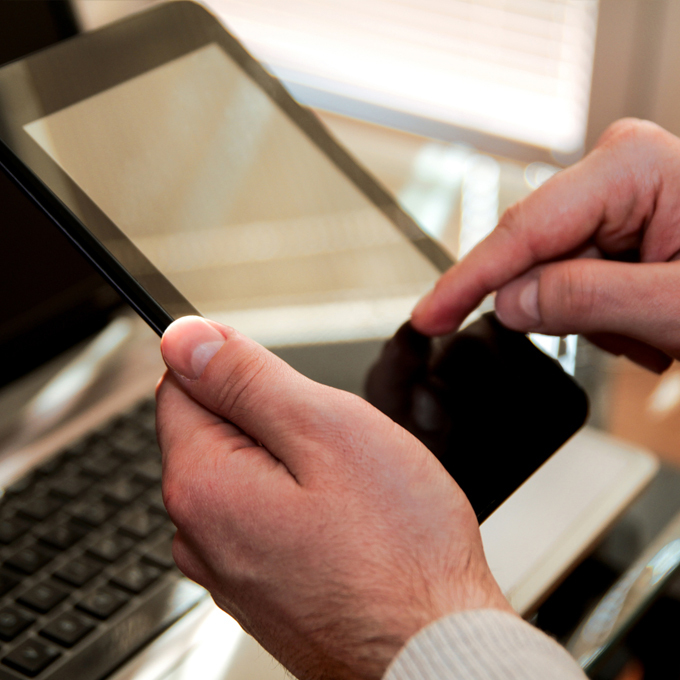 We provide an easy to use online payment method for your convenience. When an individual passes away and their estate is given the task of paying for the cremation, we ask the family representatives to cover the expenses and then file a claim for reimbursement with the individual’s estate. Financial responsibility must be agreed upon by at least one family representative and Simple Cremation CNY. We will work with you to make cremation costs reasonable. Please call or meet with us to further discuss any questions you may have about Simple Cremation. For the actual process, and in most cases, yes. Crematory fees are typically less expensive than cemetery grave sites or burial vault fees, but the overall cost ultimately depends on your family’s plans for the distribution or resting place of the cremated remains. What does our team do for a cremation? Once death occurs, we will coordinate with the hospital, nursing home, or relevant place of care to finish and file the necessary documents with the township, to acquire the cremation permit and sealed death certificate to complete the cremation and close out the estate of the deceased. 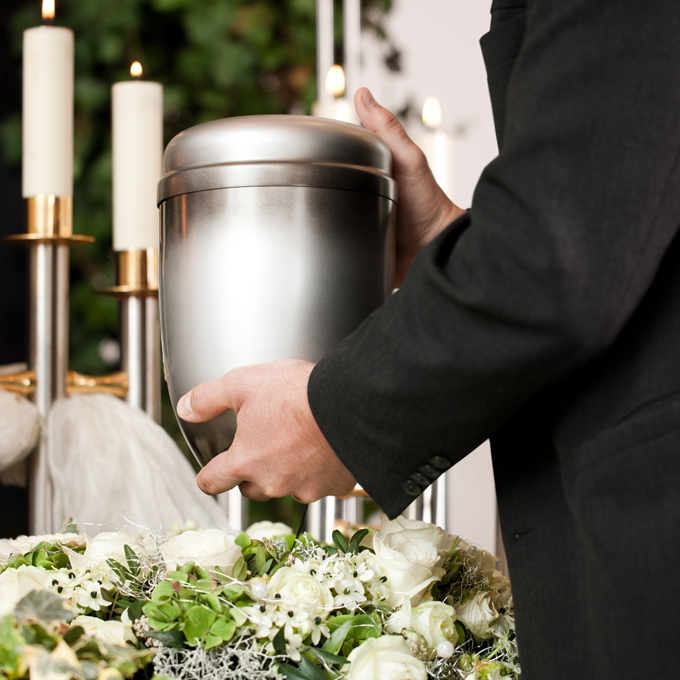 One of our funeral directors will securely transfer the cremated remains of your loved one to your family. This can usually be arranged. Please discuss with one our funeral directors the option for family members to witness the cremation. If a death has occured please contact the funeral home director.